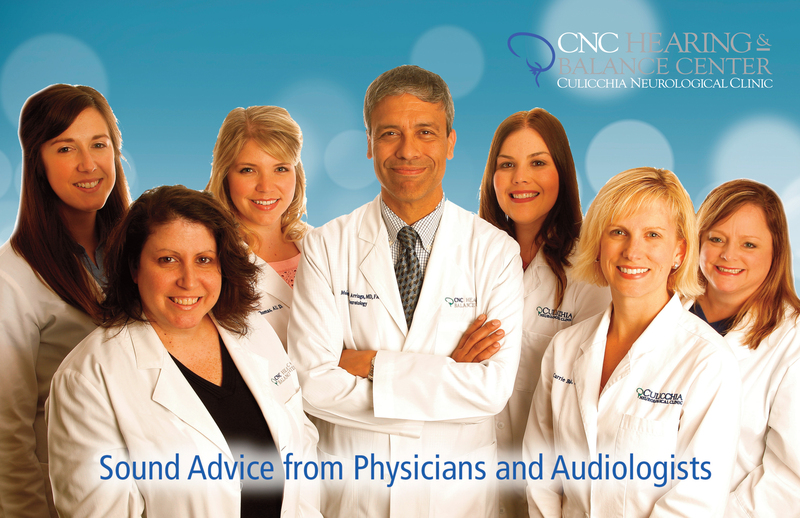 Mouton Media has helped Culicchia Neurological Clinic, one of the area’s largest neurological practices, with its marketing and public relations for over ten years. 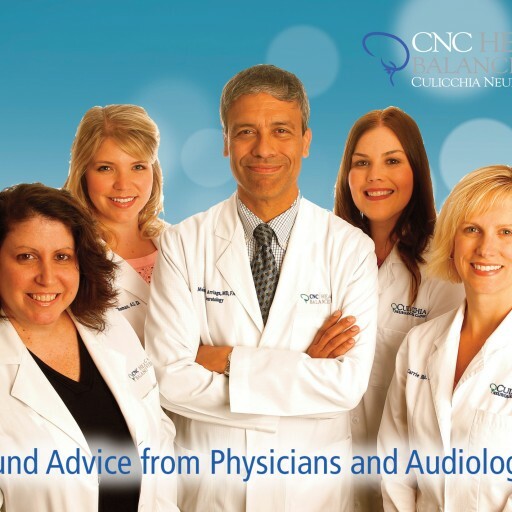 We also assisted with the branding of the new CNC Hearing and Balance Center, where hearing professionals can spot serious medical issues that might cause hearing loss. We created a direct mail campaign, website, enews updates and ads to promote the successful center. Web videos are an important patient education tool.